Known for its excellent take on Southwestern cuisine, Via Reál serves classic dishes with a twist; scallop ceviches, tenderloin tacos, and sea bass enchiladas. 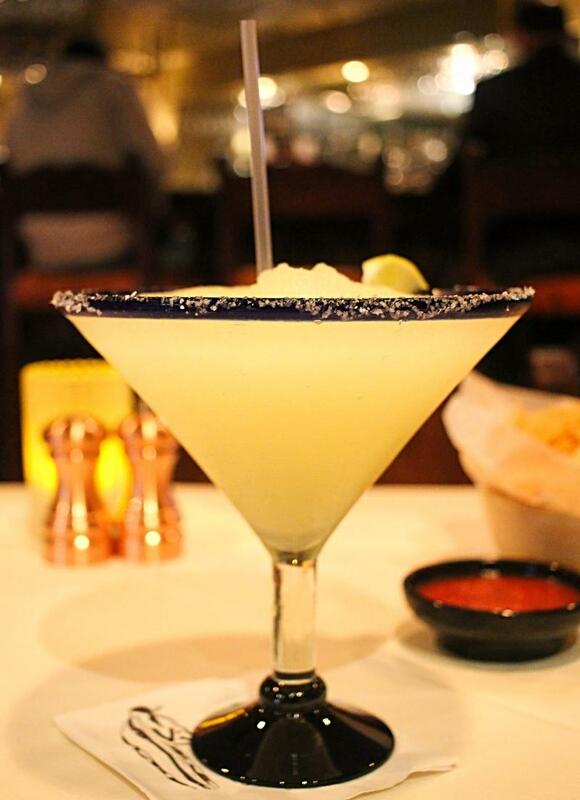 Now, we can’t have these Mexican-inspired delicacies without some great margaritas! 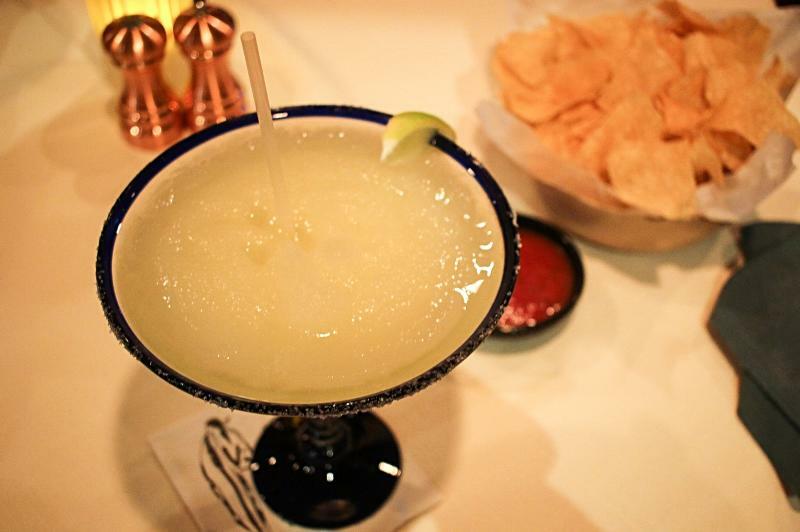 Good thing is, Via Reál is known for their premium tequilas and their 28-ounce margaritas! We tried it a couple of months ago and literally, the glass was big enough for us to put half of our face in! For store hours and menu, please visit their website here. 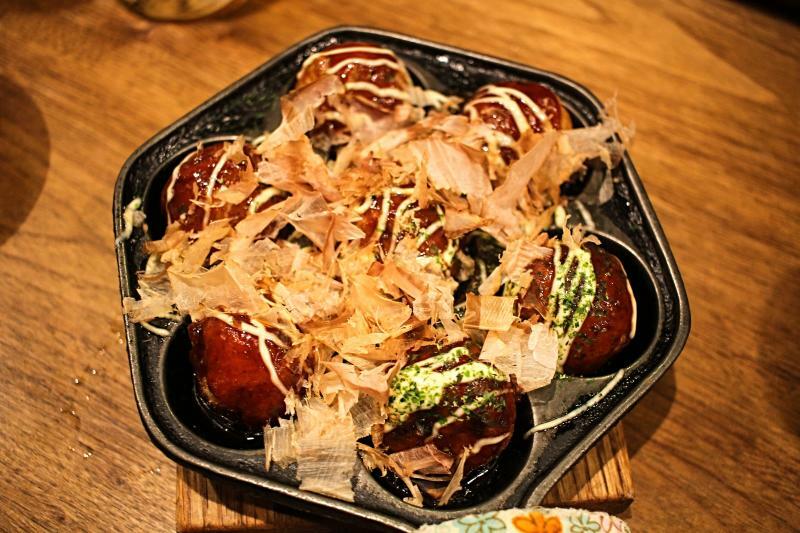 Octopus Balls (Takoyaki) are pretty popular among Japanese appetizers, but we don’t see a lot of them being served in restaurants around DFW. 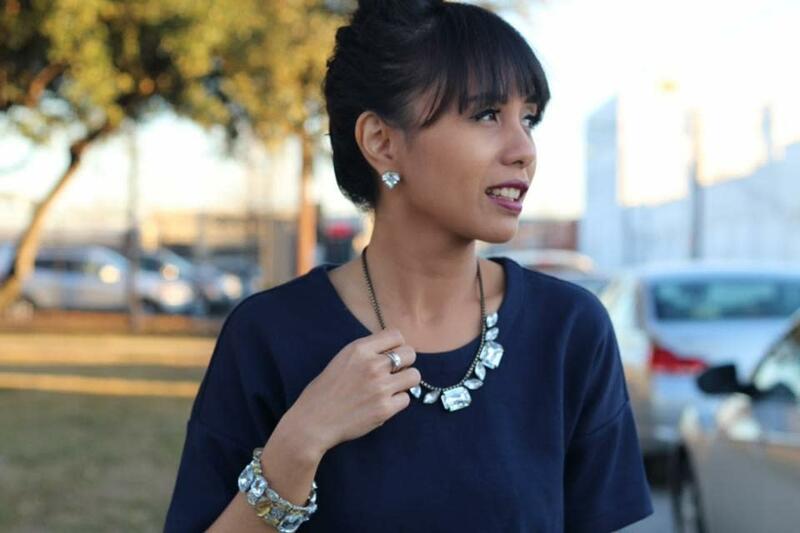 So when we found that authentic Japanese café Mr. Max is actually serving them on regular basis here in Irving, we couldn’t help but to put it on this list! Savory, tangy, and chewy – this dish is appetizing, as it is instagram-able. 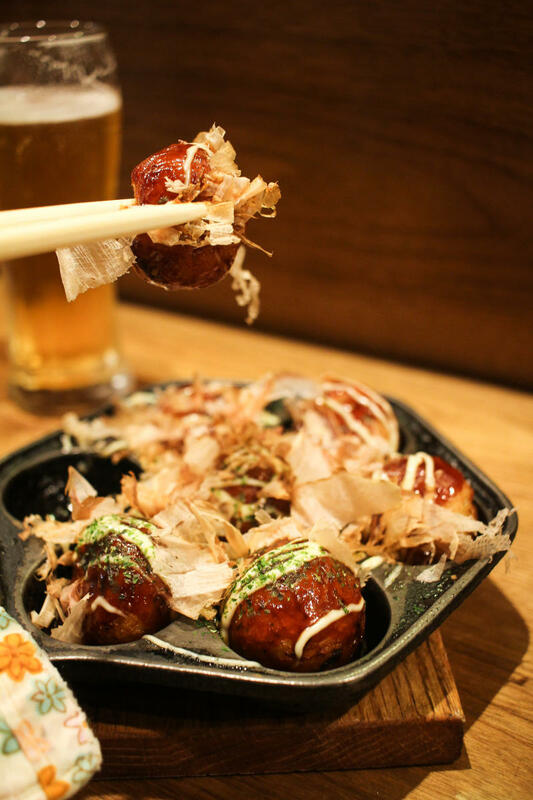 Get your instagram story, facebook live, or snapchat ready to capture the fish flakes dancing on top of the octopus balls while it’s still hot! It’s a unique culinary experience for sure. To read their full menu, click here. 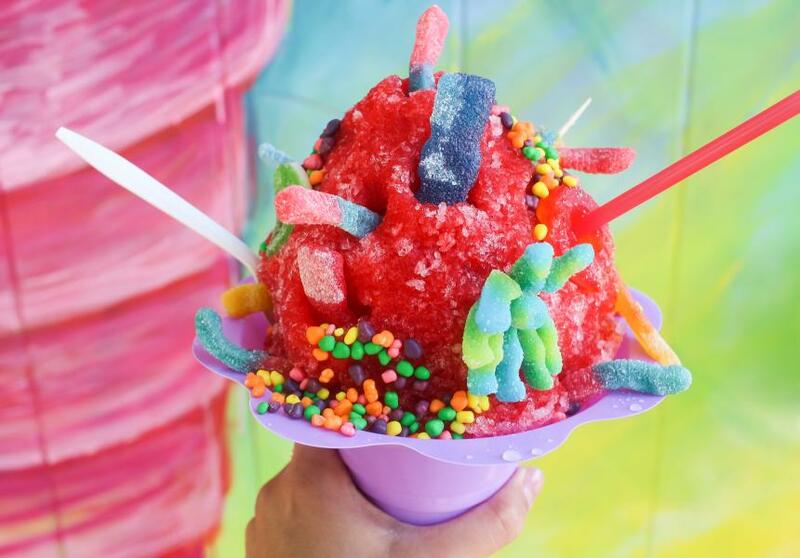 Get ready to get a sugar coma! 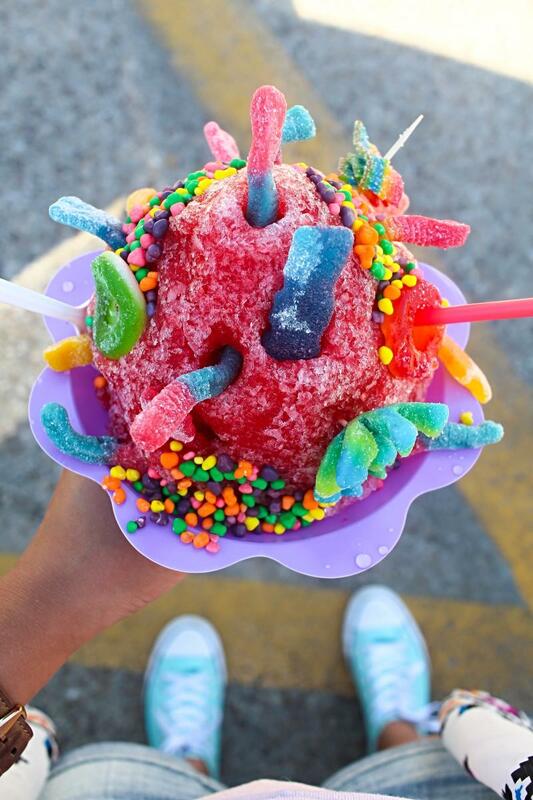 SnoBall Loco’s Mackattack snow cones are what dreams are made of! Pick any flavor you want (we love strawberry cheesecake and bananarama), and tell your cashier to “make it a mackattack.” They’d know what you mean and soon enough, you’ll get to enjoy this colorful, whimsical, and summery dessert. Don’t forget to snap a photo by the graffiti wall! 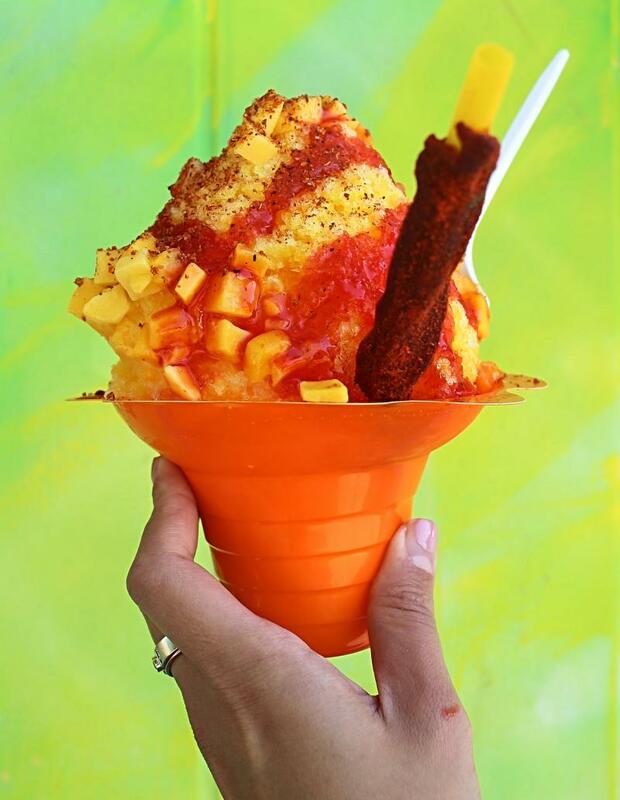 Another fun snow cone to try is Mangonada, with chamoy (fruit jam, lime juice, and chile). Check their facebook here to view their full menu. Located within the Toyota Music Factory complex, Highway 61 South is a casual joint that is ideal for hangouts, especially when you’re in the mood for some soul food, beer, and live music. Go big with their baby back ribs and brisket, or go with their Moroccan-style wings. And when you’re ready for a thick and creamy dessert (that is also instagram-able! 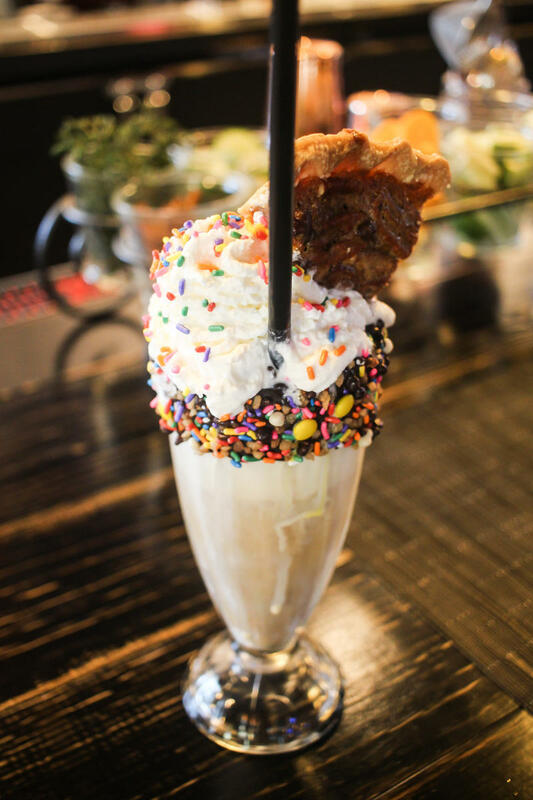 ), ask your bartender for their boozy milkshakes! 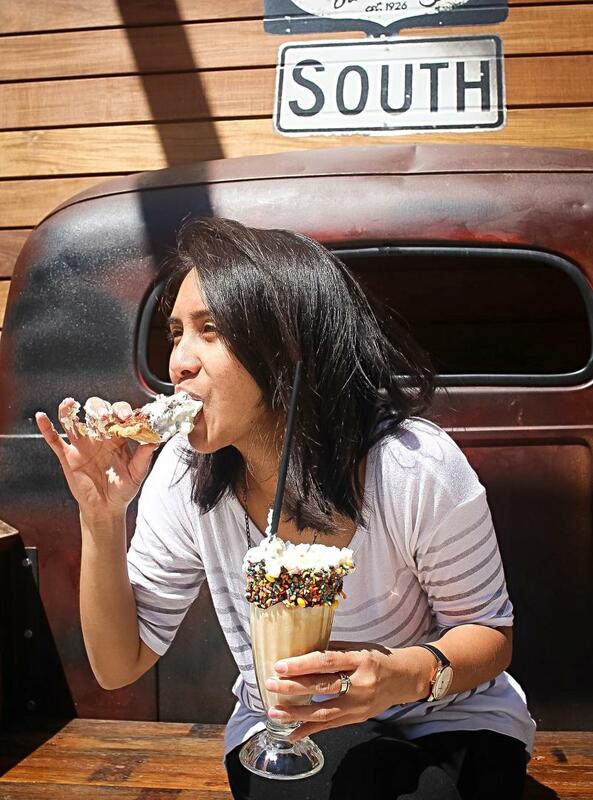 They have the classic Mudslide and over-the-top milkshake with candies, whipped cream, and pecan pie on top! View their full menu here. Available only at dinnertime at LAW Restaurant, the 48 oz. 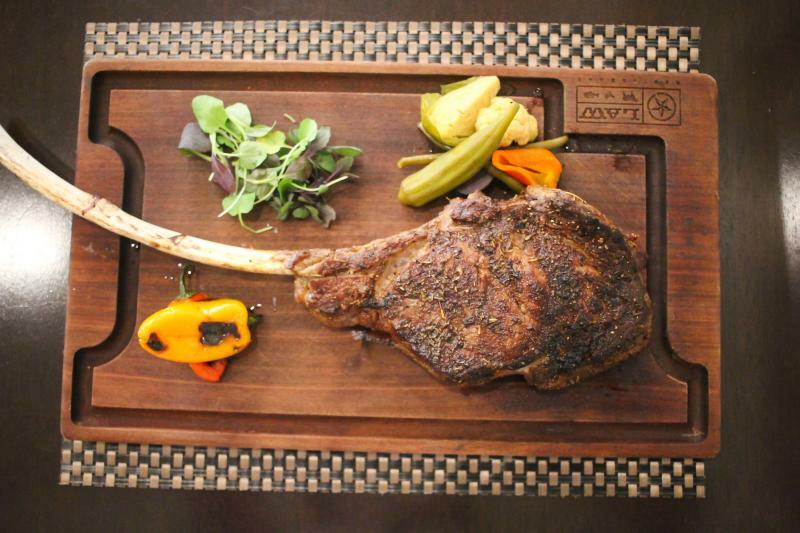 Long Bone Tomahawk is quite possibly the biggest steak in Irving, if not in the DFW metroplex! And it’s so thick yet so flavorful and juicy, making it hard for us to not include it in this list. 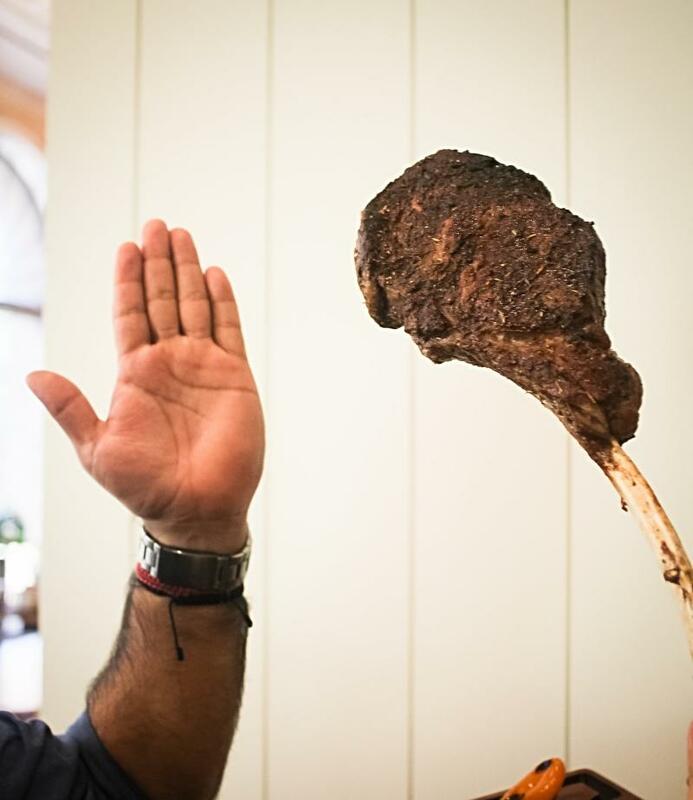 The beef’s aged for 21 days, allowing the muscle tissues to break down, causing the texture of the meat to be tender. To balance it out, try their Arugula salad with quinoa and apple cider vinaigrette. View their full menu, click here.